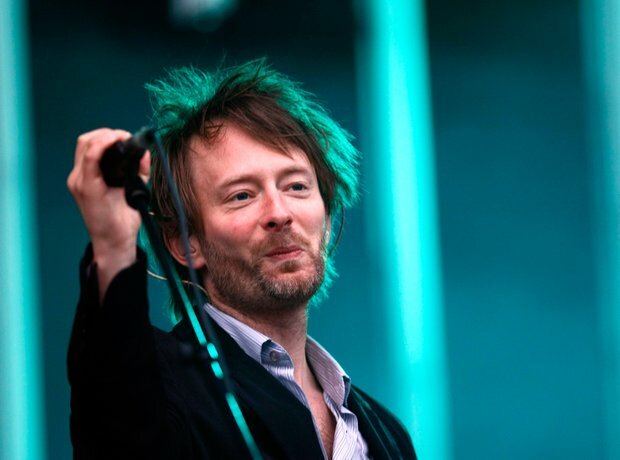 As Radiohead's Pablo Honey reaches 25 years, let's celebrate with some of Thom Yorke's finest lyrical moments. "For a minute there, I lost myself." "In an interstellar burst / I am back to save the universe." She looks like the real thing / she tastes like the real thing / my fake plastic love. "I'd tell all my friends / But they'd never believe / They'd think that I'd finally lost it completely / I'd show them the stars / And the meaning of life / They'd shut me away / But I'd be all right."